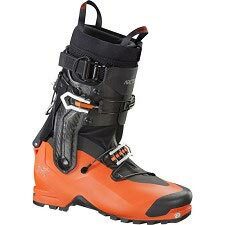 Sideral 2.0 is an all round ski mountaineering boot designed to meet the demands of ski touring, both during the uphill phase, thanks to its lightweight and optimum freedom of movement and the downhill phase thanks to the locking system and the quality and performance of the materials used. 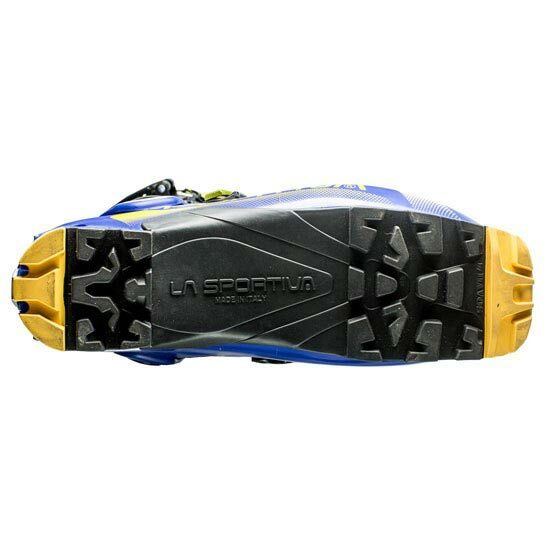 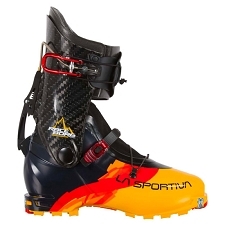 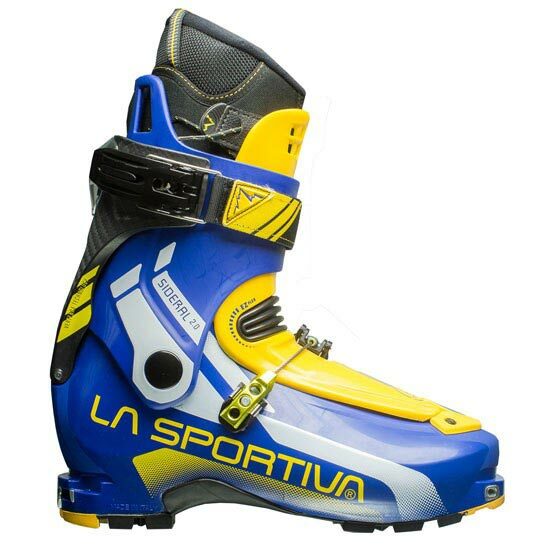 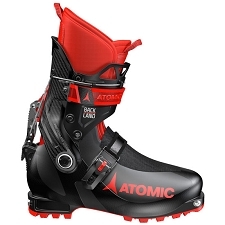 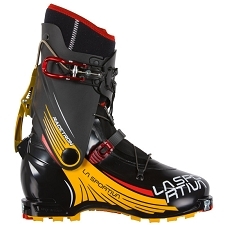 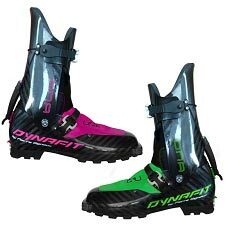 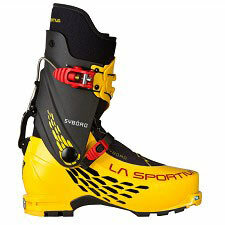 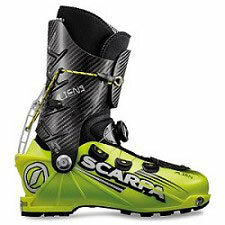 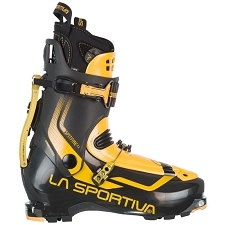 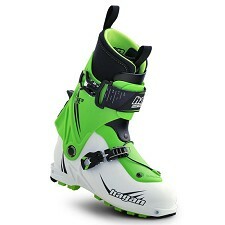 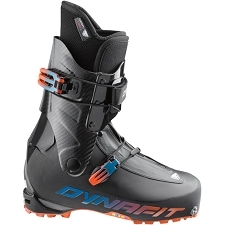 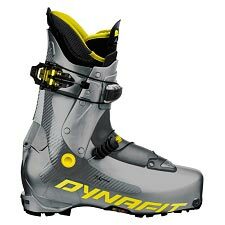 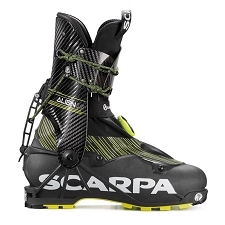 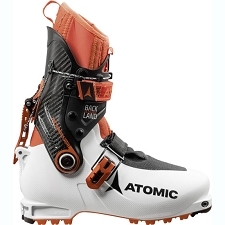 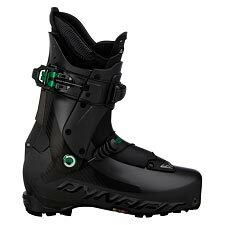 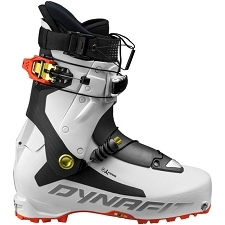 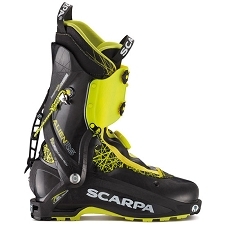 It is also one of the first boots on the market to be compatible with both the TRAB safety and Tech bindings. 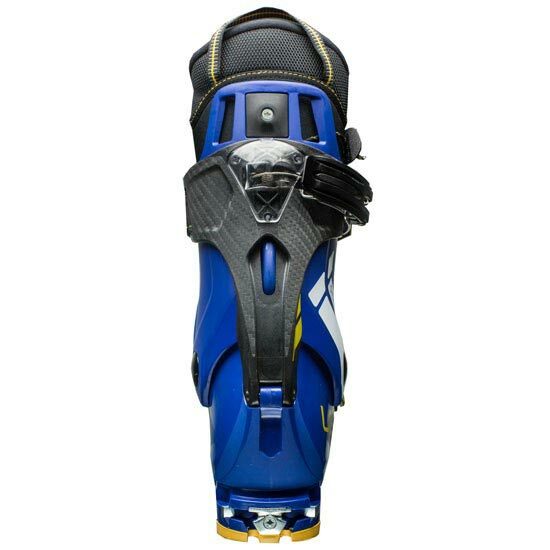 It comprises a snug fitting Grilamid® and a Polyamide cuff in PA12 with an ergonomic support on the rear. 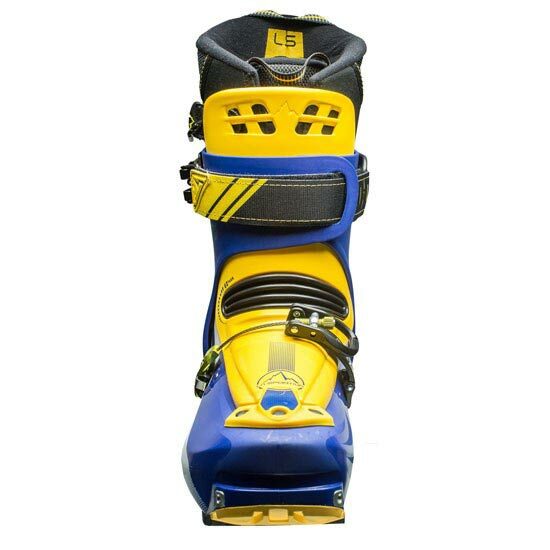 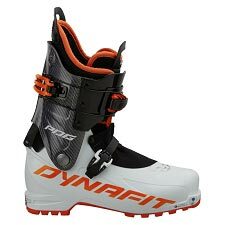 The Fast Lock System comprising the sturdy and ergonomic Vertebra Technology and the innovative Cam Closure System, allows to transfer from ski to walk mode in one quick movement and guarantees optimum regulation of inner volumes. 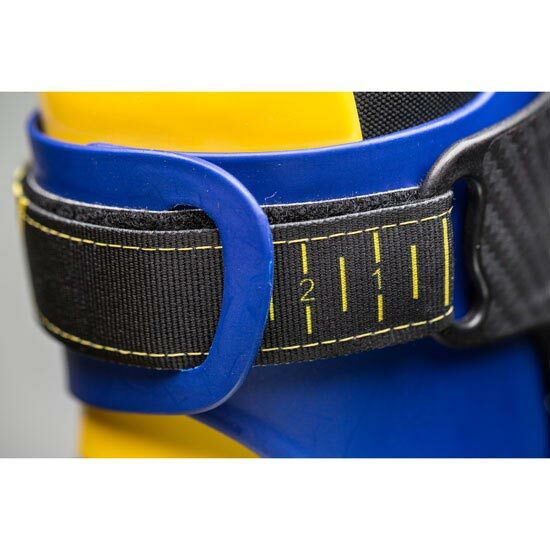 The freedom of movement is exceptionally wide thanks to the EZ Flex hinge on the Grilamid® tongue. 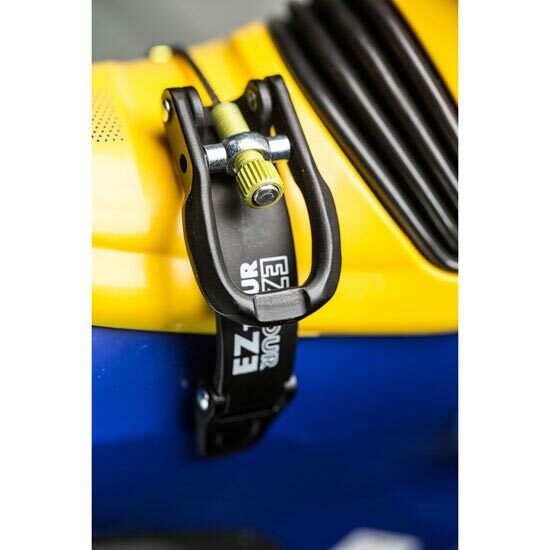 Maximum personalization of volumes is available thanks to the compact and precise patent Pegasus Buckle closure system, equipped with the EZ Tour micro−regulation lever. 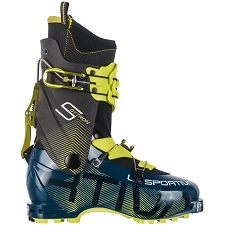 Sideral 2.0 is dedicated to all those who prefer a more tour version of ski mountaineering.